I promise to always do my best to help you do your best, wherever your passion lies. Knowing that I played an intricate role in that persons care is what really fills my heart. It's time to take care of yourself so that you can live life to the fullest. I often get asked the question "Should I have come to see a Chiropractor first about my pain?". After 17 years in practice, I can say with confidence, yes, seeing us first is the best place to start. The first step to wellness is looking at the diet. High quality supplements should help to fill only small nutritional gaps in an otherwise healthy diet. Sports and Family Care Clinic carries a full range of supplements and vitamins. 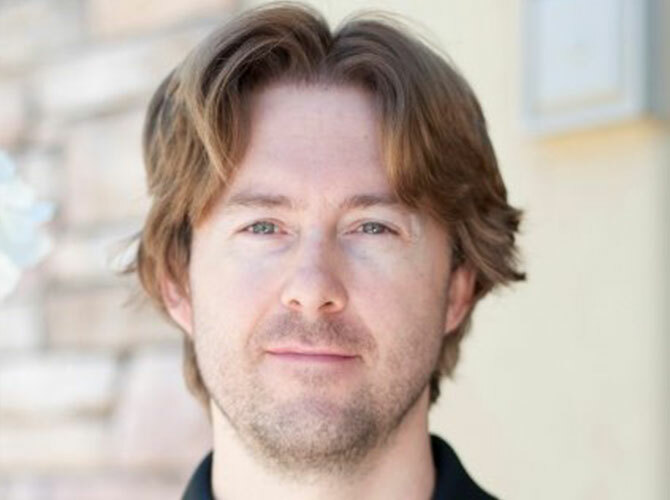 Dr. Michael Akerson has been practicing in the Ahwatukee/Phoenix area since 1999. 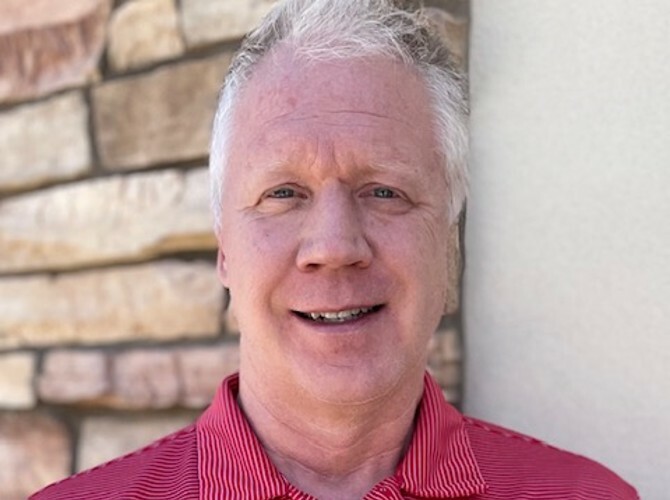 Dr. Akerson treats many different injuries and conditions utilizing the most effective and current techniques and modalities such as Kineseotaping, Active Release & Graston. Heather has worked in the medical field for almost 20 years. She started her education getting her BS in Exercise Physiology with a minor in Spanish. While getting her degree, she worked as a Physical Therapy Technician. Dr. Murray received his Doctor of Chiropractic degree from the Palmer College of Chiropractic in 1998. 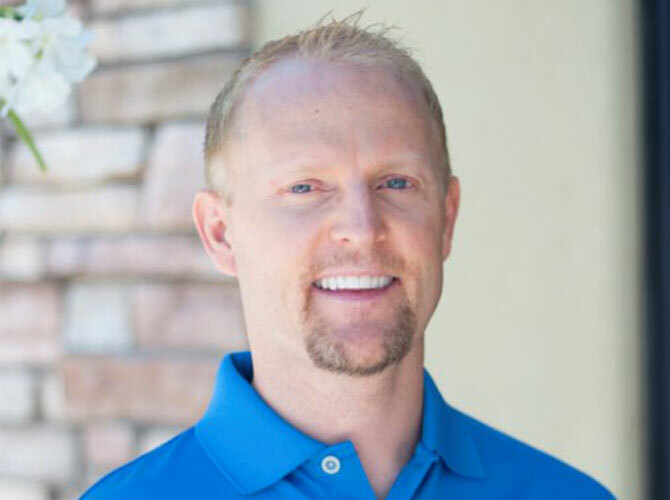 Dr. Murray has been a licensed Chiropractor in the valley since 1999 and enjoys taking a whole body approach to treating his patients. 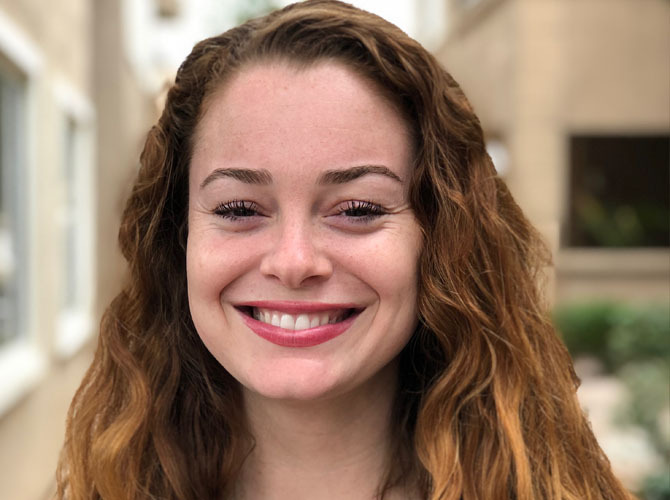 Marissa Jacobus began her passion for health and body work while studying kinesiology in her undergrad and working under chiropractors and sports doctors for the past seven years. The need for taking care of an active body led her down this career path. She likes to focus on deep tissue, trigger point therapy, and recovery massage. I first became interested in Chiropractic and Massage Therapy after receiving its benefits from sports injuries. 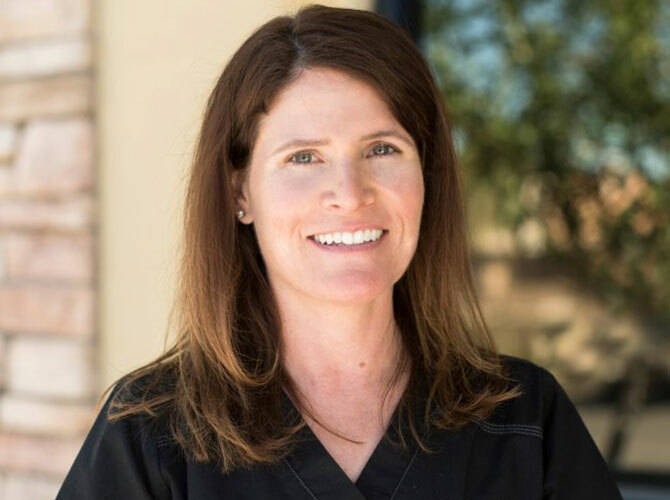 I have been working as a Nationally Certified Massage Therapist since 2010, and began working with Dr. Akerson after moving to Arizona in September of 2014. I feel my skill and knowledge has doubled since joining the team here at Sports and Family Care Clinic. I just wanted to say thank you so much for the wonderful care I received for my foot pain. You did such a great job that my pain is gone and the quality of my life is so much better. I'm so happy to have avoided surgery and yet feel so much better. Thank you again!" After years of Physical Therapy (recovering from a ski accident; neck surgery; and a broken shoulder) I have been treated by many different therapists. Usually it was a little of this and a little of that... some ultrasound, traction, etc. None of it made a lasting improvement. However, after 4 weeks with KK, I am experiencing slow and steady REAL progress! KK is a fantastic asset to your practice. Dear Dr. A, Thanks so much for taking such good care of Leah, it's pretty much a miracle that her headaches have disappeared. I did the research on cervicogenic headache and it's hard to believe her primary care MD would not have a clue. Thanks for all you do for me and now my family. I have recently had the best treatment ever for my battered body. I had previously gone to another chiropractor, which I was being adjusted 2-3 time per week. With Dr. Akerson I only go once every couple of weeks. What a difference! His treatment really is the best. Everyone is very friendly and professional. I would recommend anyone who wants the best treatment to come on in! About nine years ago I lifted a very heavy desk, which caused immediate burning, pain in my right lumbar area. This bothered me slightly from time to time. Over the last year or so, the pain became very intense and constant. A few months ago I saw Dr. Akerson. He had previously rehabilitated a third degree AC shoulder separation and a ten-centimeter hamstring tear. He did a thorough evaluation and stated he would have me pain free in just a few visits. After just a few visits, he took my 7 out of 10 constant pain to pain-free level. I refer patients on a regular basis and would recommend him with great confidence. Since becoming an endurance athelete at 43 years of age, I have made Dr. Akerson a vital part of my training program. I began competing in sprint, olympic, and half-ironman distance triathlons 2 years ago. I attribute being injury-free to my regular visits to Dr. Akerson and his staff of neuromuscular specialists. Dr. Akerson treats any of my aches and pains immediately before it becomes a chronic problem or debilitating injury. Instead of treating my symptoms (as many physicians do), Dr. Akerson treats and goes to the source of the problem. Once getting the injury to heal, Dr. Akerson follows up with strengthening exercises in order to prevent recurrence. It is because of Dr. Akerson and his thorough knowledge of the human body that I am able to stay injury-free and enter a new realm of sports at my age.